SD Consulting designed and obtained approval for the wetland discharge of treated effluent at an existing 14-unit development. 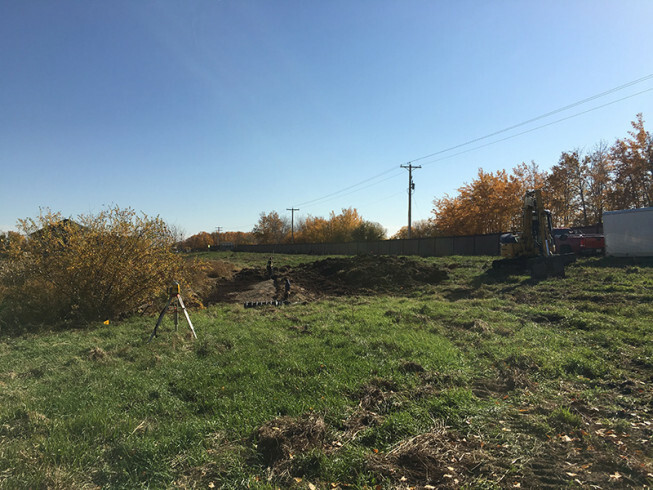 Currently, each of the lots has an existing septic tank and liquid effluent is pumped to a Bionest treatment system. From there, effluent is hauled to a local receiving facility. 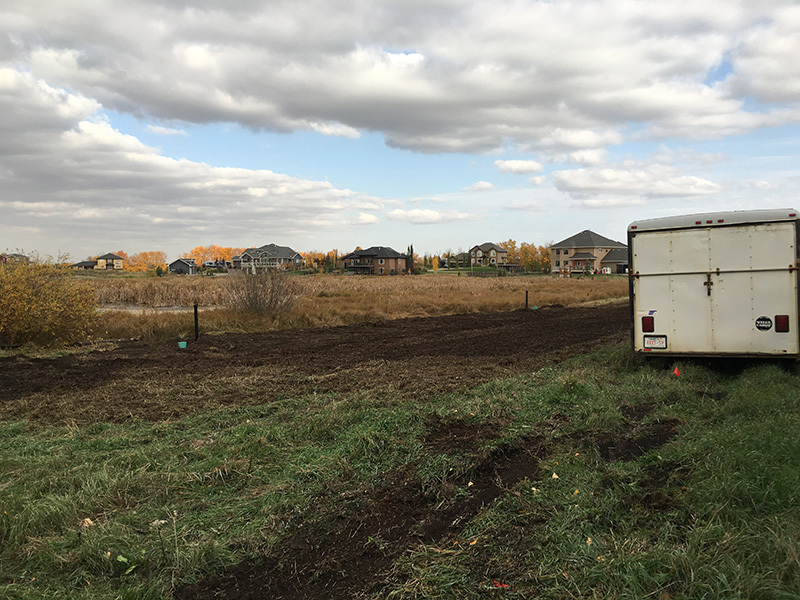 Wetland disposal was the only alternative to accomplish onsite disposal due to restrictive clay soils and limited area. 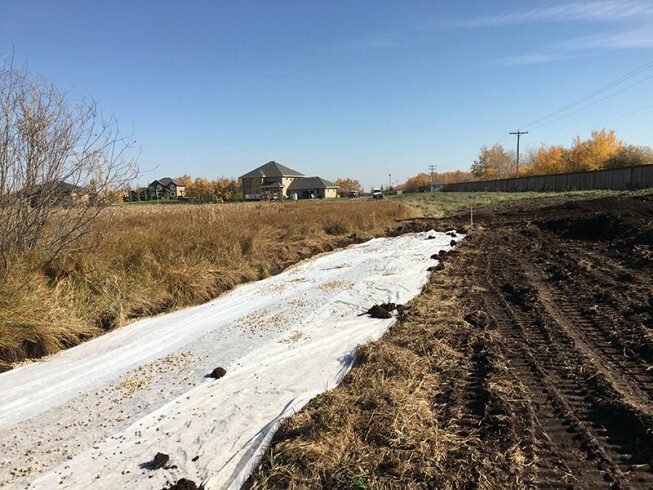 The new wetland discharge system has a design flow of 6,000 igpd and was approved by Alberta Environment, Leduc County, Alberta Health Services, and the existing homeowners association. Construction took place in 2015 with startup in 2016.